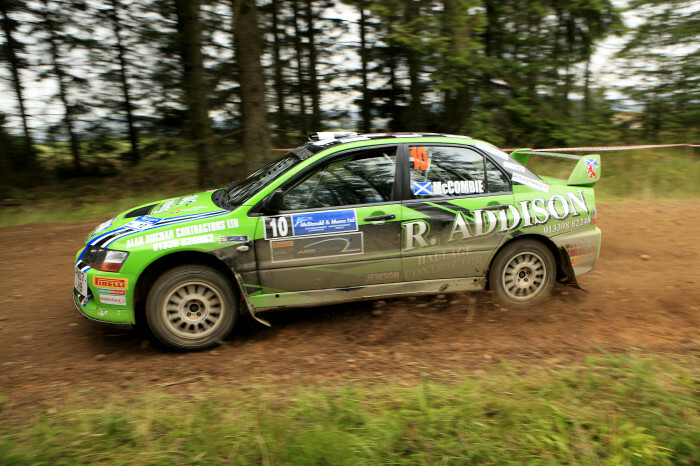 A relatively new event, the Speyside Stages based in Elgin was first run in 1997, and joined the Scottish Rally Championship the following year. This is an event organised by competitors for competitors and is characterised by the fast & flowing smooth gravel stages around Elgin & Huntly. 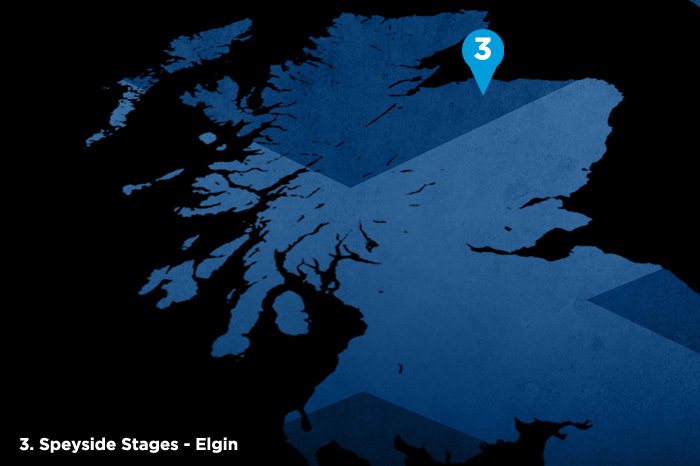 With the 2 Spectator Stages in the towns Cooper Park starting the event again, the fantastic facilities of Moray College for HQ, Scrutineering with the unique feature of a live band, and more stages making up the stage mileage than many other events, we hope that the Speyside continues to be one of the best supported rounds of the SRC.